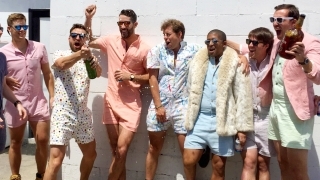 Clothes that make your commute a little better. Long ride? Stuck in traffic? 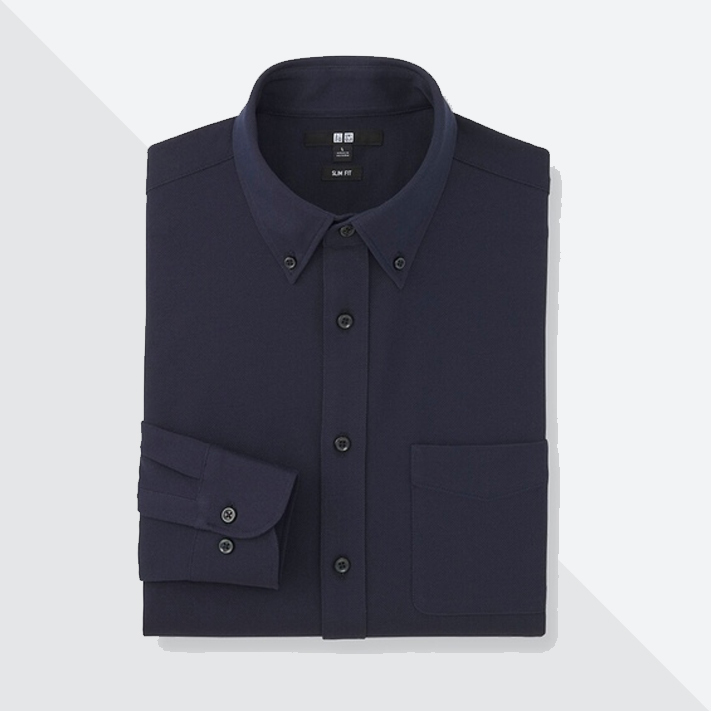 Make your daily routine more bearable with clothes that combine function and style. These provide comfort and maybe, more important, hide the fact that you just survived an hour-long commute. 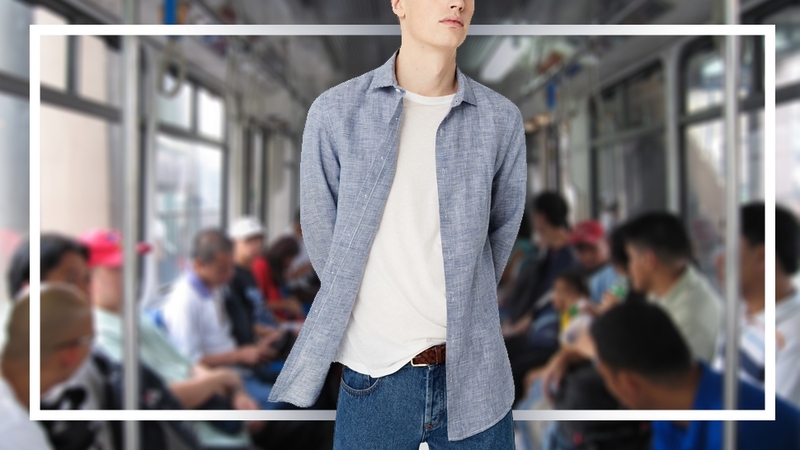 The magic material in this shirt provides a smooth and dry feel plus wrinkle resistance in even the sweatiest of commutes. Note the pin stripes—best for work. Dry Easy Care Stripe Short-Sleeved Shirt (P990) by Uniqlo, SM Makati. 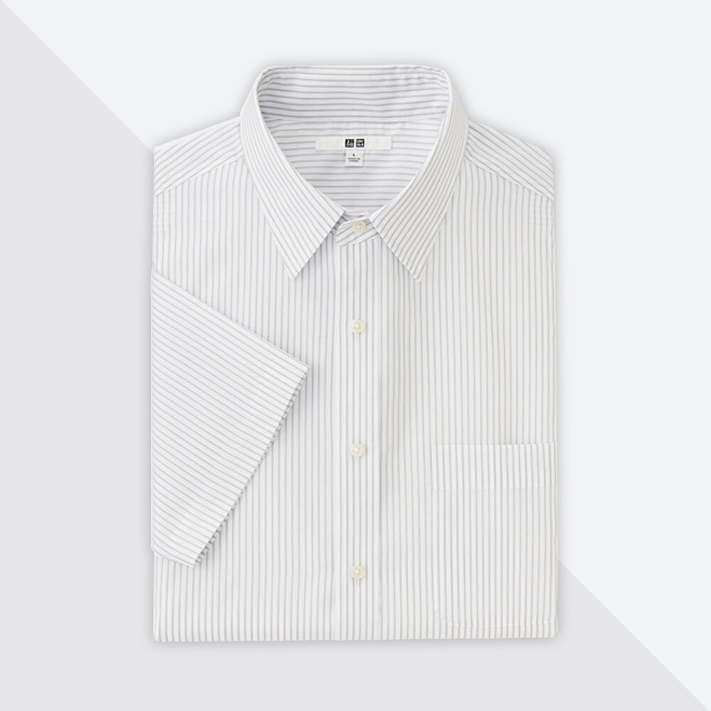 The inevitable creases from morning travel are only acceptable in linen. Linen shirt (P2,995) by Mango H.E., Glorietta. Stretch jersey fabric appears sleek and, more important, provides easy movement and undeniable comfort. 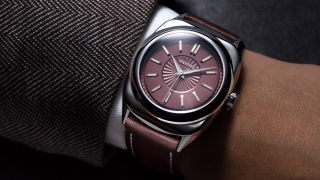 Effortless elegance is what this is all about. Easy Care Comfort Shirt (P990) by Uniqlo, SM Makati. 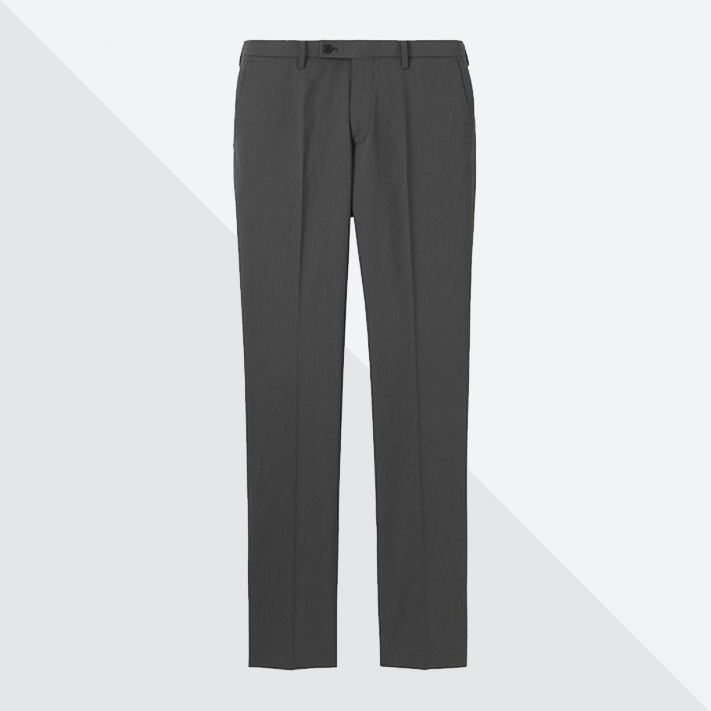 High-performance trousers are your best friend. This pair is lightweight, breathable, and easy to move around in (elastic fabrics move the way you do). 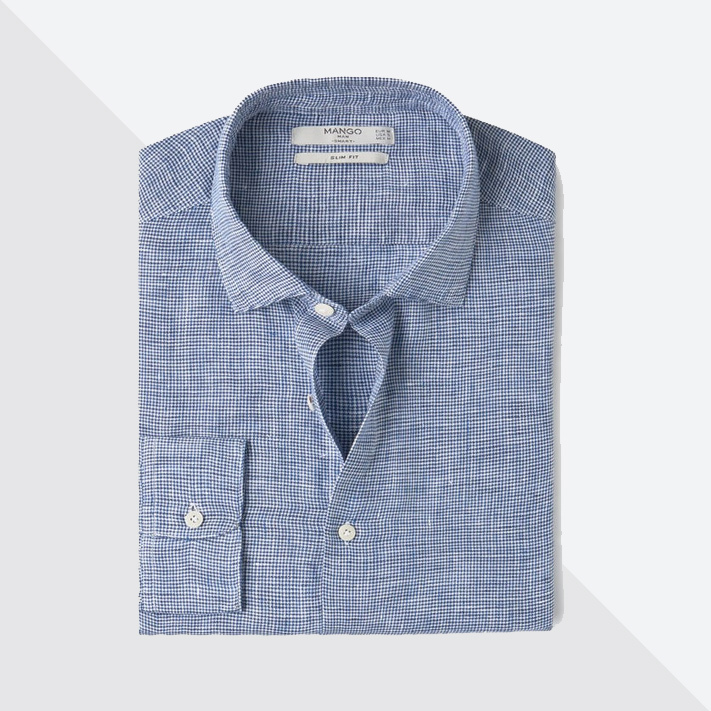 Did we mention that it’s versatile, too, transitioning from work to play, depending on the shirt you wear. Kando pants (P1,990) by Uniqlo, SM Makati. A cotton-linen construction makes this pair cool. It doesn’t hurt that it’s cut a little closer at the thighs, knees, and ankles, which just makes it ready for work. 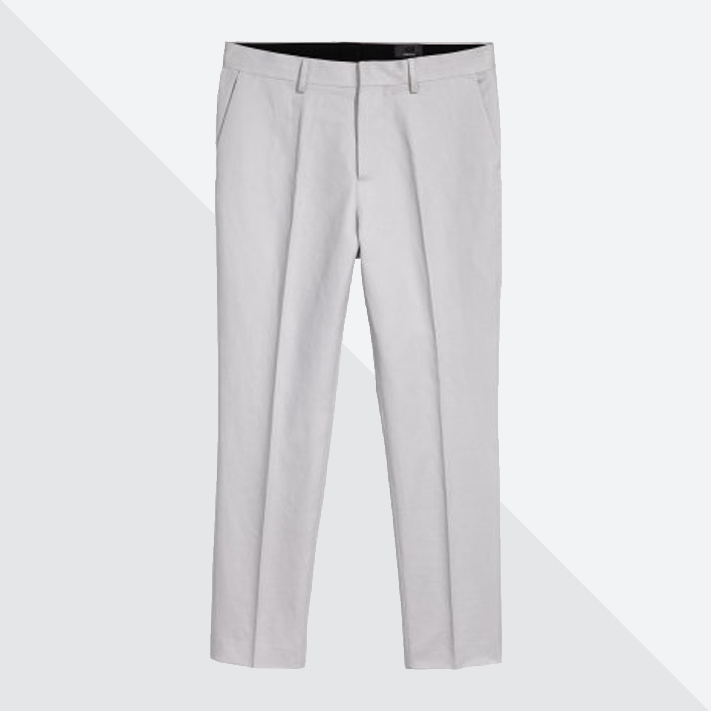 Linen-blend pants (P2,290) by H&M, SM Makati. Have it both ways: a lightweight dress shoe that also features a cushioned sole—perfect for walking or running after the train. 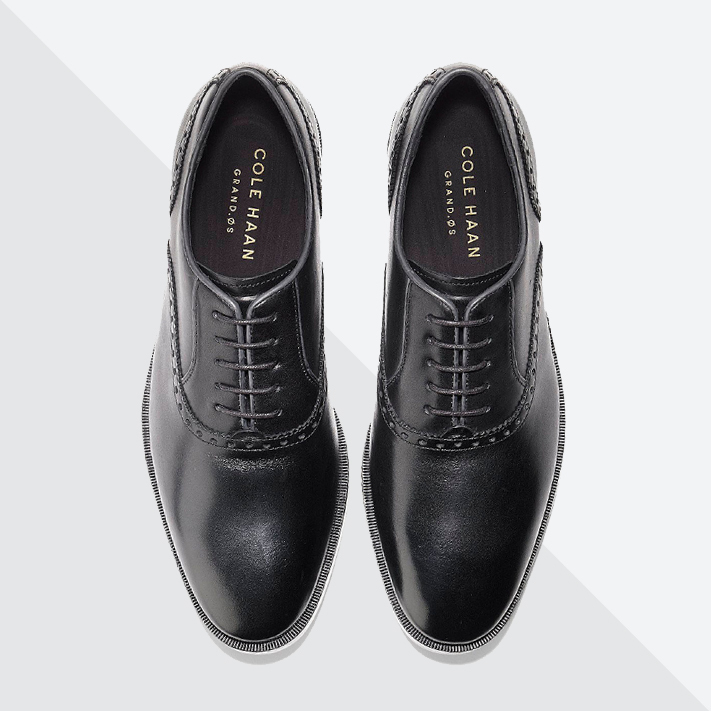 Plain-toe Oxford shoes by Cole Haan. Glorietta. For sweat-soaked days, switch from metal straps to fabric or canvas straps. They feel (and smell) better. 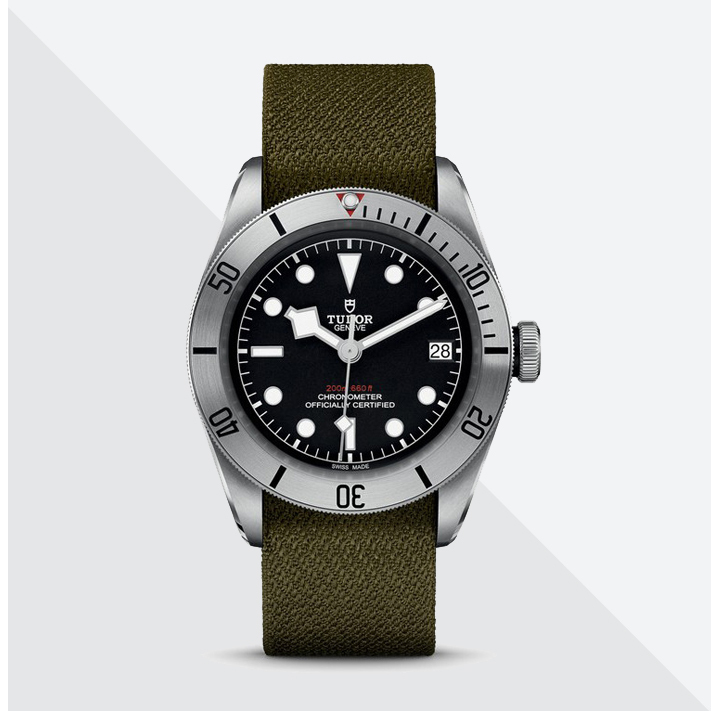 Heritage Ranger watch by Tudor, Lucerne, Glorietta.